We are committed to providing the ultimate salon experience, paying great attention to customer service. Members of our Colour team hold the prestigious Wella Master Colour Expert accolade- their knowledge and expertise are on hand to advise you on the latest colours and techniques.We are the only UK salon to have 4 Master Colour Experts qualified to level 4 the highest level of achievement. We offer many additional services including Bridal and Occasion hair. Our wide range of haircare products include: label.m, GHD and System Professional. Always amazing service, from the stylists Emma, Lisa and Giselle. I always feel amazing after my visits. Thank you for looking after me so well. I would highly recommend this salon. Fabulous helped me out of a hair disaster with the colour technician Emma helping to. Thanx girls ! Georgia is always pleasant. My hair always looks good when she's finished. No complaints, Demi was lovely and great in helping me work out what I wanted from my haircut, love my hair. Nice people. Great service. Great outcome. thankyou for reviewing our salon @toniandguysheffield...please give us a like or follow on instagram and facebook to gain 10% off your next visit....hope to see you soon! Such a lovely atmosphere. The stylists are very welcoming and make you feel very comfortable. I would highly recommend. Arrived for my hair appointment with Demi after cancelling last week as I have just lost my sister. Demi was so kind and Hannah brought her little girl into see me as they both do my hair. Hannah gave me a card and Hannah sat and talked while Demi did my hair. Such kindness really grateful as struggling at the moment. Excellent stylist . Amelia made a wonderful job of cutting my thick hair. Friendly enjoyable visit, was looked after and very pleased with colour. 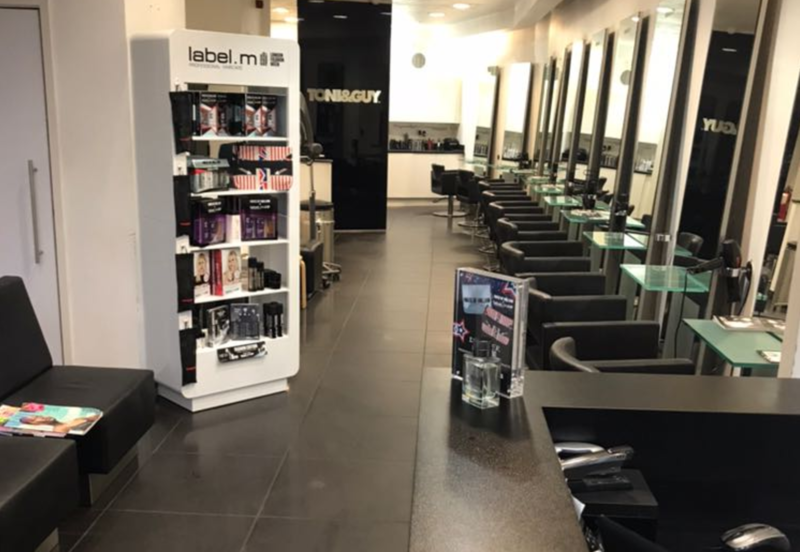 hi thankyou for taking the time out to review our salon @toniandguysheffield...please give us a like and follow on instagram to claim 10% off your next visit and keep upto date with all upcoming events we have going on in the salon.